Yes, John R. Lynch Street has a story to tell and as college students scurry to class and West Jackson’s visitors tend to their daily duties, many are unaware of the fullness of this history. Jackson State University hopes to change this. On September 30, the University will facilitate a discussion with the community, local business owners, and local organizations. The topics for discussion include economic development, historic preservation, and educational programming ideas for John R. Lynch Street. This meeting is free and open to the public and will take place at the newly renovated COFO Complex at 1017 John R. Lynch Street (next to the JSU Baseball field) at 6 p.m. on September 30th. As you prepare for the meeting, make sure that you complete the pre-meeting survey. Even if you aren’t able to attend the meeting, we encourage your ideas. It is a very short, 4-question survey. 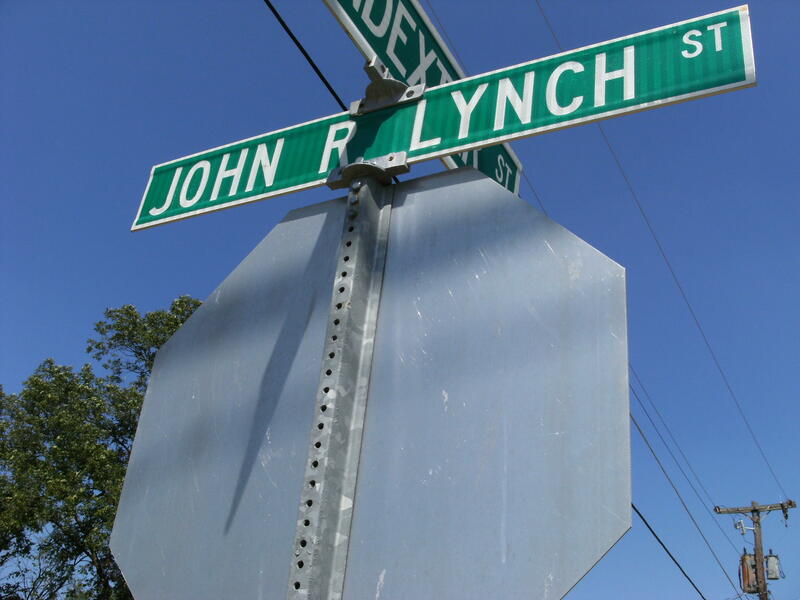 Help us proclaim the history and revitalize the energy of John R. Lynch Street.